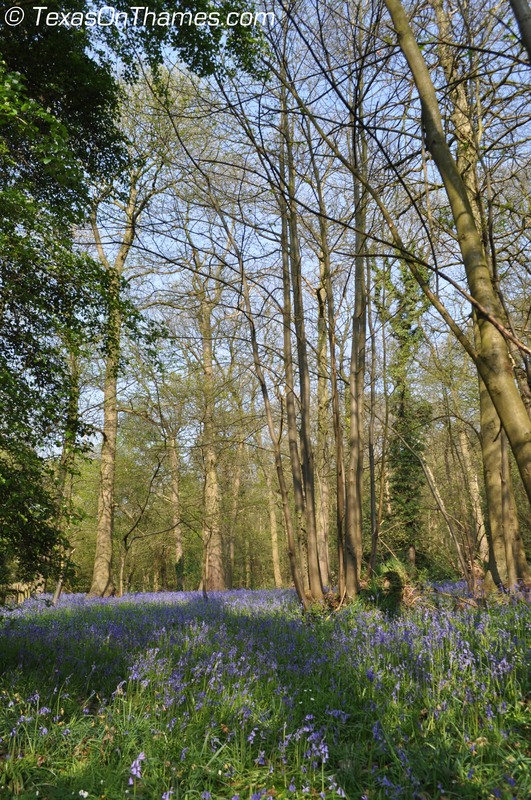 After my post about bluebonnets and daffodils, I was pointed to this Guardian article on bluebells in Southwest Britain. Seems like the UK has it’s own spring time sea of blue. In the past few weeks I have started to notice blue flowers in small and large patches of green around town. For an excursion, a friend recommend I check out Abbey Wood. A walk through the ancient south east London woods did not disappoint. 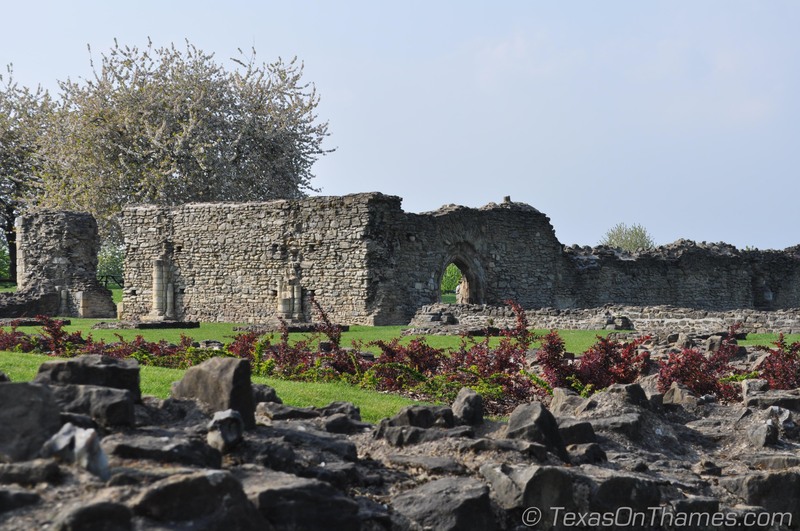 As we wandered through the woods, we eventually came up on Lesnes Abbey. 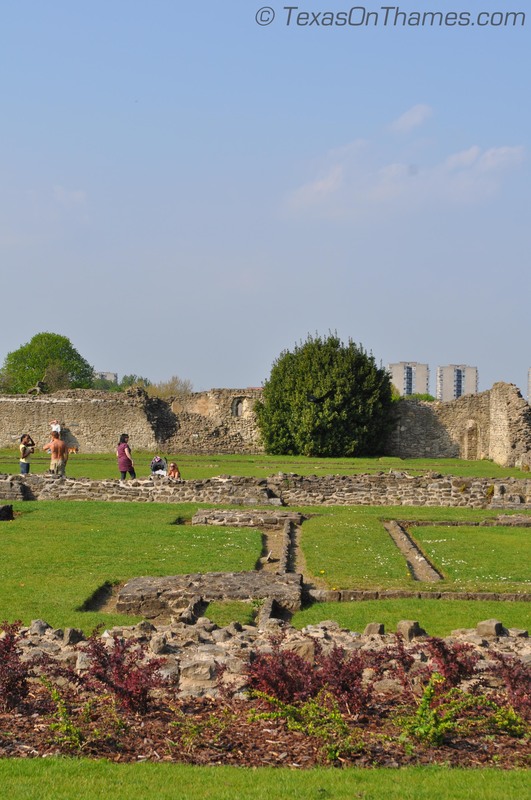 The abbey, now in ruins, was founded by Richard de Luci in 1178 as penance for his involvement in the murder of Thomas Becket. 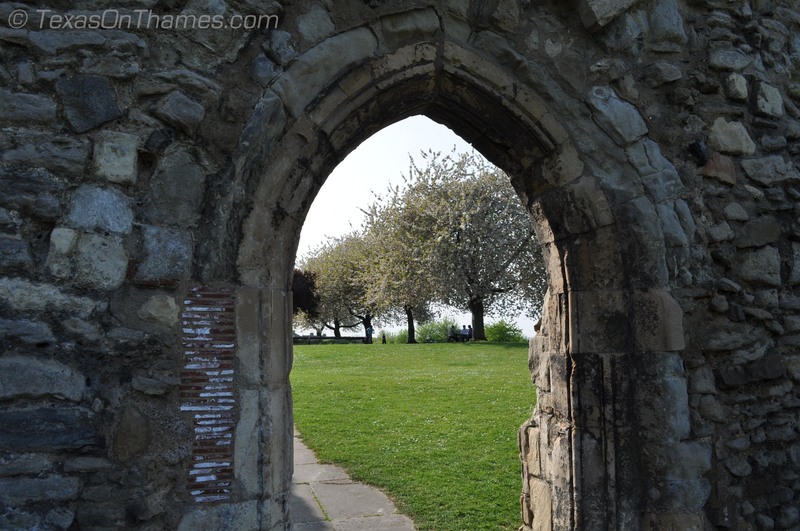 In 1524, Lesnes was closed by Henry VIII along with scores of other monasteries in England and Wales. The ruins make an interesting backdrop for picnics and the like. 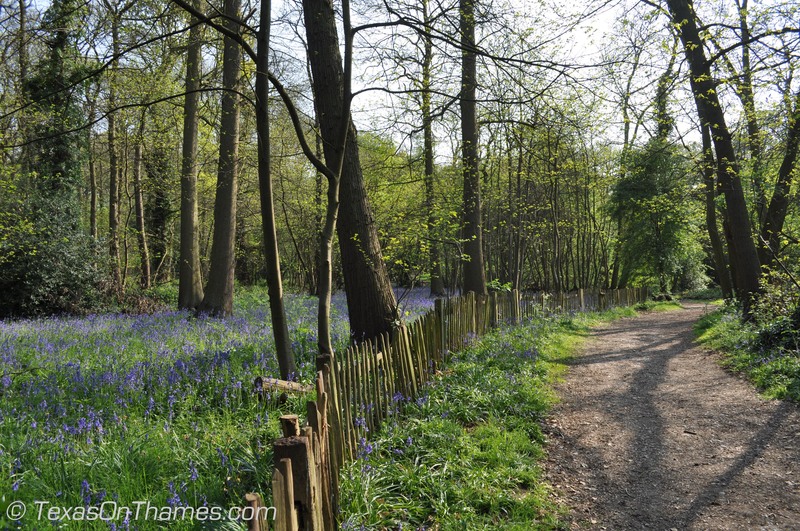 The proximity of the woods and abbey to London makes it an easy place to visit. After our outing, we stopped by the Old Mill, a converted 18th century mill with a large beer garden. 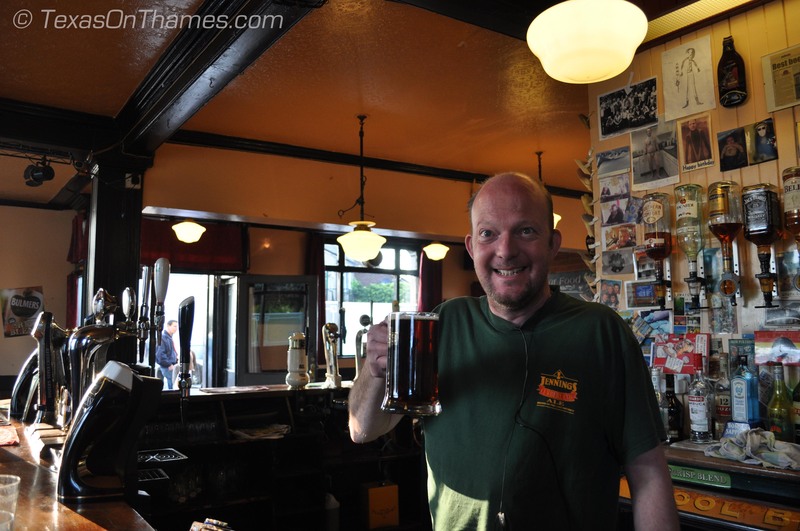 The locals were on good form and so was the owner, so we ended our day in Southwest London with a few real ales. I am embarrassed to admit that real ale tastes like flat warm beer to me. Perhaps I need to spend more time at the pub to develop a true appreciation.